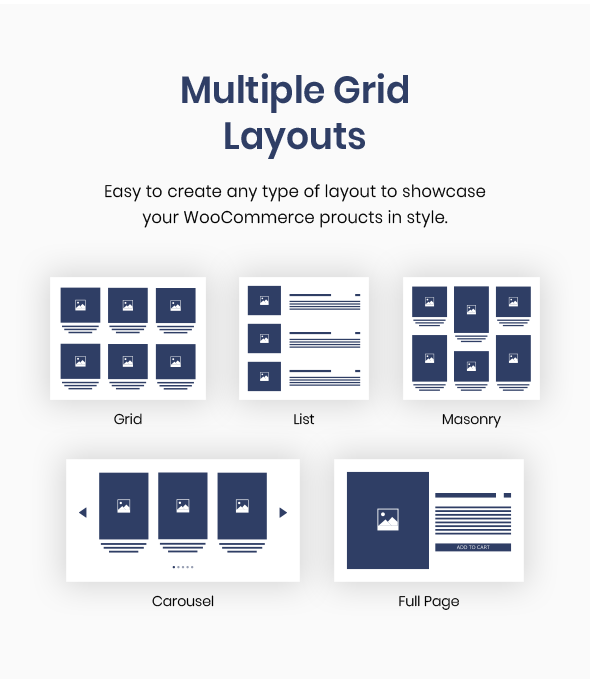 WooCommerce Products Grid Builder (WOO GRID) is a WordPress Plugin that helps you create custom templates for WooCommerce products. Choose the perfect layout like Grid, List, Masonry, Carousel or Full Page and start creating the stunning products overview pages that sell! 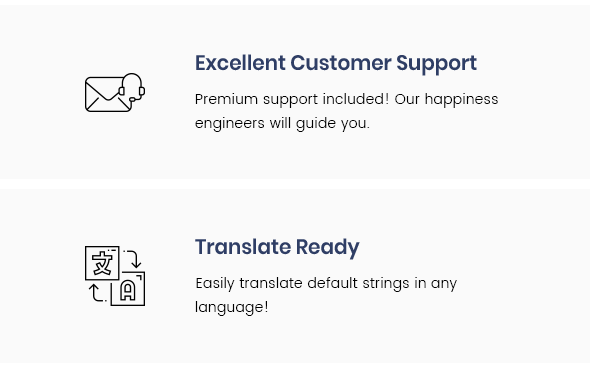 Intuitive and easy to customize by any user, pro or beginner, WOO GRID is that plugin you’ve been searching for! 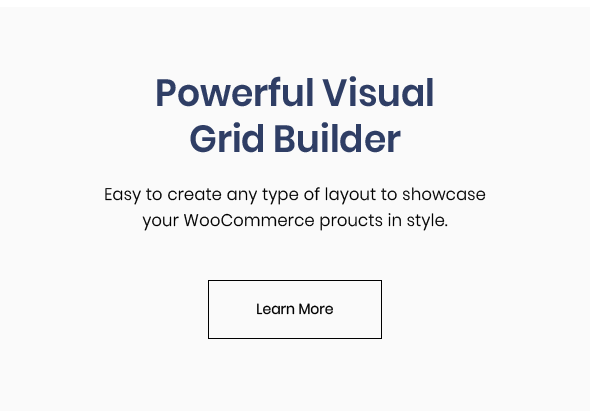 Why you should use WooCommerce Products Grid Builder? 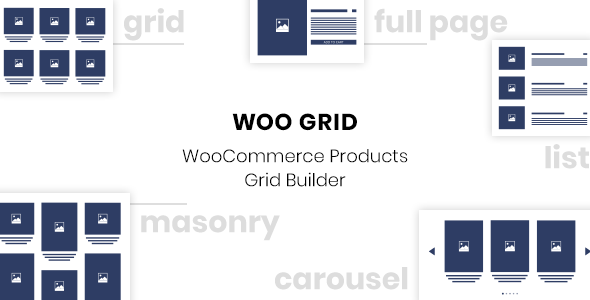 With WOO GRID you have unlimited possibilities. 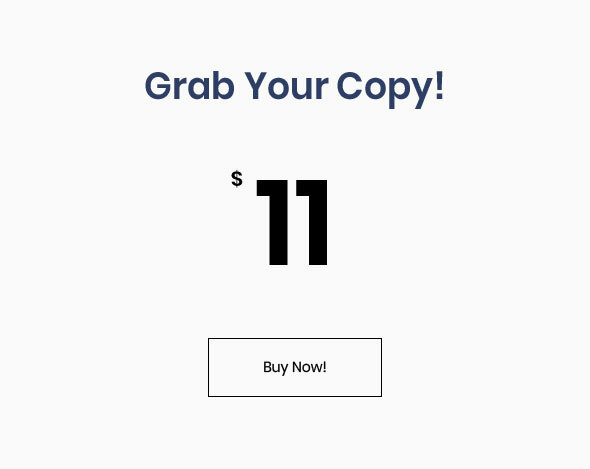 Create any shop layout in less than 10 minutes. Use it on any page or widget area!